March 24- Had a wonderful and relaxing p-day. 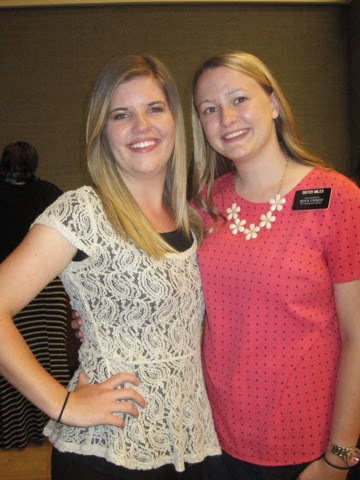 We had dinner with the Paterson family and with the YSA sister missionaries which was a lot of fun. Bro Paterson is in the the YSA bishopric and had us all over for dinner. It was really fun we enjoyed it! March 25- This morning we had an awesome district meeting! Elder Patch texted us in the morning during our studies and asking if we would prepare a five minute trainings on sections in chapter 10 of PMG which is teaching skills. We were both happy to do it and I was asked to talk about teaching in unity as a companionship. We have been doing really well with that which is great and I was able to share an experience we had about it the other week. We were teaching our investigator Monique and her boyfriend Joseph, Sister Dunford was talking and I was able to sit there and to pray for her. Usually i sit and think about the next thing i should say but days before in my personal study I read the part on praying for your companion when they are teaching and speaking. The spirit was so strong when I did that and I wasn't nervous about what to say. It was a great experience for me to have! That was all that went well on that day cause everything else just went wrong haha My companion and I were so happy to have that day done and over with. Having days like these help me appreciate the good days we have out here. March 26- I thought today was going to be another bad day cause no one was home and answering their doors or out on the street. We had an impression to go and contact at a bus stop but no one was there. Sister Dunford then turned and said we should go into the Ralphs parking lot and help people with their bags. I thought that was a great idea so we locked our bikes and started walking. While walking we found one of our neighbors Betty and her daughter Tangela. They stopped us and we talked with them for about an hour and a half. We were able to give them a Book of Mormon and just answer some of the questions they had about us. 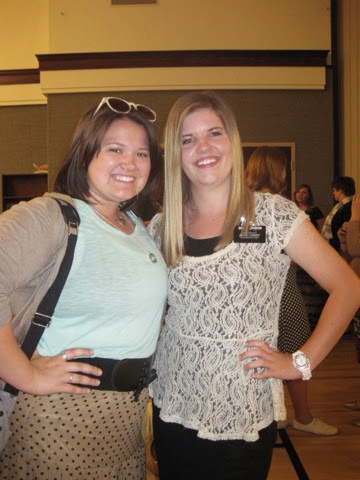 It was really great and cool for Sister Dunford to experience that for herself. The spirit worked through her at that time for sure! We had dinner with the Davis family and then went to young women's that night which was fun! Today was quite the eventful day! We were able to rescue a dog. We were out riding our bikes and we found a dog in the street and Sister Dunford called it over to us. She started coming over but then got scared and backed off in the middle of the street. Traffic stopped for her and then Sister Dunford walked away and she followed which was a blessing or else she would have gotten hit by a car. She then sat and Sister Dunford picked her up and she cuddled right up to her. We then decided to find someone to call the animal control cause we had no idea what to do with her. We asked this guy but he just ignored us and kept walking. The next lady was on the phone but hung up and said that she would be willing to take her and find out what to do. We got talking with her and she said that this was an answer to her prayers because her dog of 19 years just passed away and they wanted to get another one but didn't know if they should. It was amazing to hear this and to be apart of it. We were able to swap numbers and stay in contact cause we wanted to know how the dog was doing. 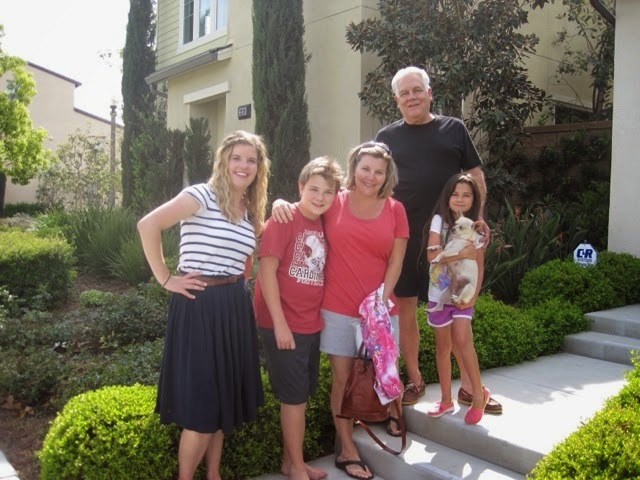 We then went home and finished weekly planning and then went to dinner at the Birdsall home which was super fun. She invited her friend Krystal over and her two kids. 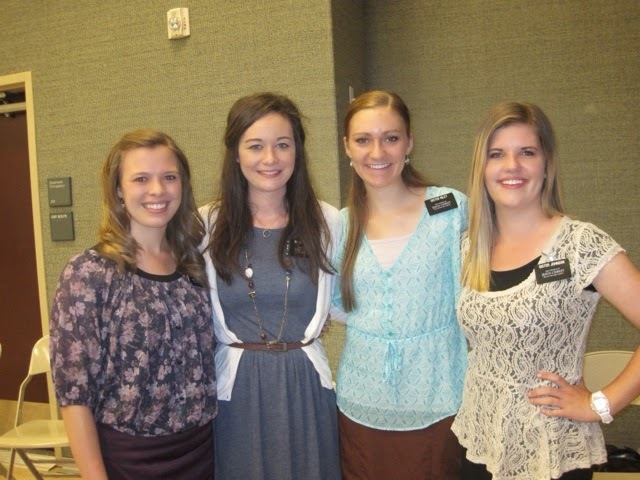 That was fun to get to know them and we were able to share a Mormon Message with them. Dawn took us home since it was dark and we cant really ride our bikes at night cause it gets sketch for us to do that. I guess while driving we had a 5.4 earthquake but none of us felt it cause it just felt like a bump but everyone talked about it. We did feel an after shock though. March 29- Today we really focused on contacting. We were able to have really great street contacts and gave a Book of Mormon out. We didn't set up any appointments but hey we were still able to share our testimonies with them and planted a seed. In the afternoon we were able to go to the Woodruff building for a sisters conference! 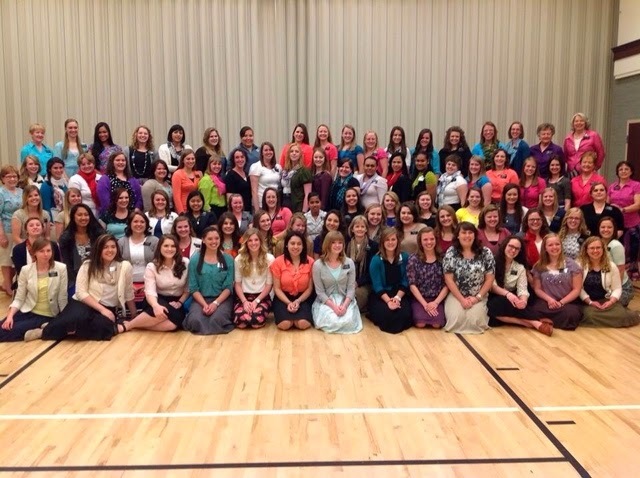 All the sisters of the mission were able to come together and have some trainings and eat and be together for the women's conference. That was amazing! The conference was so great and spiritual. I missed not being home to watch it with all of you but it was amazing watching it out here. It got me even more excited about conference for sure! March 30- Today we had the normal routine. Meetings and church and studies. We were able to go out and meet with a few people with sister Swart which was great. We then had dinner with the RS pres. Sister Newey who is an older divorced lady who is super sweet! It was good to be there cause she really needed to have listening ears and just people to be there for her. I am so grateful for this week and I cant wait for the coming week! I have seen many miracles and can't wait to see more. We have to keep our eyes open to be able to see the Lords hand in our lives. I love you all :) Have a fantastic week!